Over the last few years, we’ve all become hyper aware of our credit score and what affect it could have on our lives. And with good reason. At some point, we’re all probably going to want to take out some kind of credit. A poor credit score could, for example, result in us struggling to get a mortgage, leaving our dream home just that: a dream. Even getting a simple credit card could be challenging. And it’s not just your ability to borrow money that a poor credit score can affect. What’s more, your credit history could even make it problematic to get a mobile phone contract. 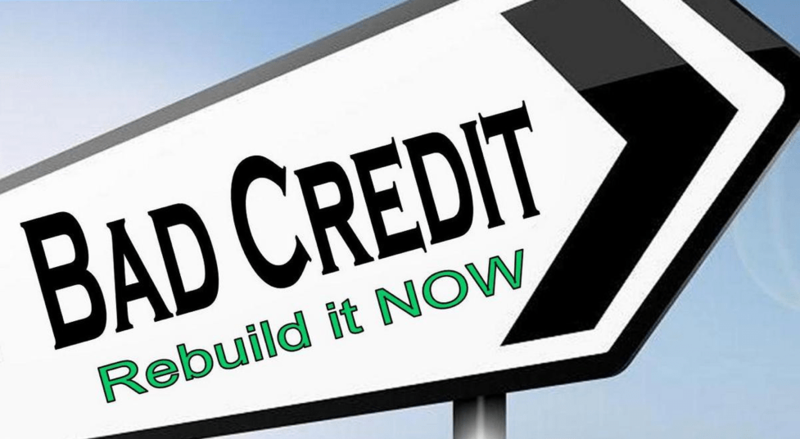 While there are loans for bad credit, rebuilding a poor credit score is possible. One of the simplest ways to boost your credit score is to pay your bills on time. Making sure that you pay your internet bill when it is due, for example, will show lenders that you are able to manage your finances. If you can, consider paying your bills by direct debit. This should help you to avoid any late or missed payments. Online trading is something which is relatively new in the U.K, even though the services has been around for a long time. 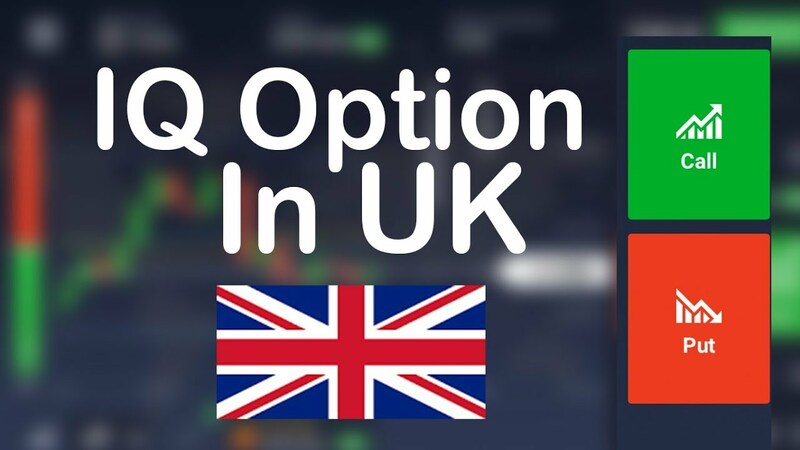 As it stands, there are a myriad of options available when it comes to investments in the U.K. especially due to the influx of so many online trading platforms and brokerage services. Online trading has been one of the most sought-after trading services in the globe right now, where users can make money on the go, through trading in real-time and with multiple investment choices. There are a myriad of platforms offering cryptocurrency CFD trading, forex trading and binary options trading in the U.K and other parts of Europe. 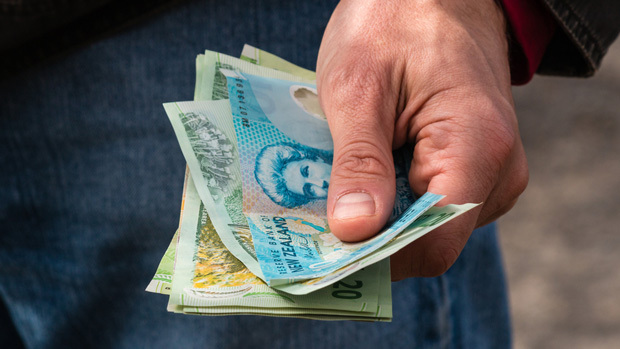 The potential to earn big within a comparatively short period of time appear alluring to most traders, especially when Binary Options trading is concerned. However, like most industries, the trading landscape is also filled with fraudulent platforms, out there to con innocent traders. As a trader in the U.K, you need to avoid such shady brokerage services and platforms at all costs or risk losing a fortune. Thus, there are several considerations that should be made while selecting an appropriate brokerage service provider in the United Kingdom. Some of the considerations are explained in brief below. It can be hard to stop yourself from overspending at Christmas, no matter how strict you are the rest of the year. Many people admit to over spending on their credit card or taking out a high cost to help them pay for their perfect Christmas. Spending on your credit card is no crime, as long as you can pay it back. 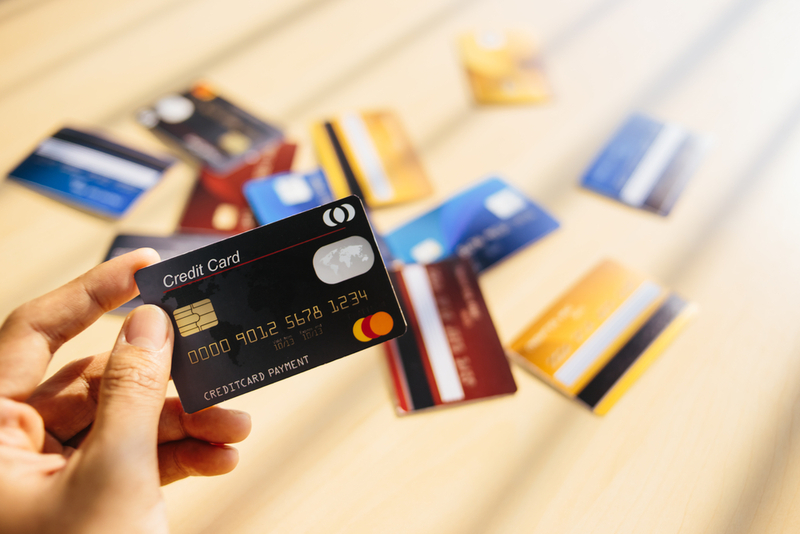 With the average UK household spending £500 upwards on Christmas this year, keeping an eye on your costs is important to avoid being caught in a spiral of debt and taking several months to pay off your holiday season. The key is to be realistic with what you can afford and to save if you want to spend more than you usually would in a month. Preparation is key. So, to help you avoid overspending this festive period, we have put together ways in which you can do so. As it gets closer to Christmas, families are aware of the massive costs that are coming their way. If you have a big family, you might find that you are going to really struggle to afford all of the presents that you need to buy, especially if you only work part time. The good news is that there are plenty of ways that you can save money for Christmas. This includes things like setting a budget, picking up some extra hours and much more. In this article, we are going to take you through some of the things that you can do. Keep reading if you’d like to find out more about this. 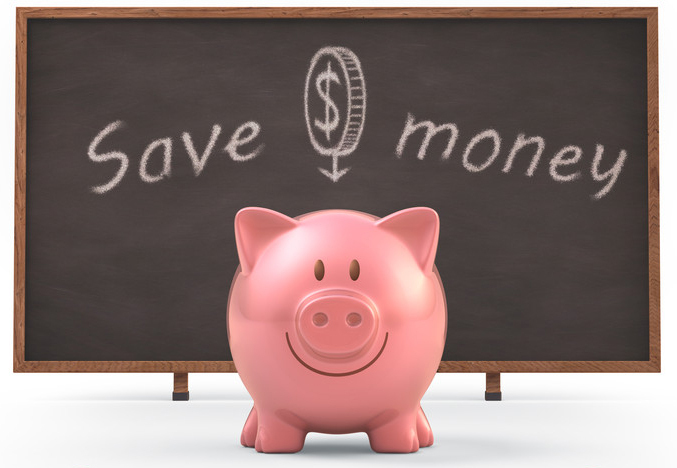 Our first tip for those who are trying to save money for Christmas is to set a budget. Setting a budget is not as difficult as you may think, you’ll need to think about all of the money that you have coming in and out of your account and write it all down. Once you have done this, you can give yourself a weekly budget that you’ll need to stick to in the lead up to Christmas. Of course, you’ll probably have to keep the cost of Christmas presents out of your budget but make sure to factor this in. Investing is something that many people would like to get started with, but shy away from due to feelings of nerves. Often, the main off-putting factor is that there’s no guarantee of a good return – and, of course, this is true to some extent. In the world of investing, very few things are ever predictable or guaranteed. However, there are some ways to improve your chances of success. From doing your research and monitoring the market to opting for diversified, balanced portfolio types, you can increase the odds that your investments will work out in your favour. The first way to preserve your returns when investing is to diversify your portfolio as much as possible. Diversification essentially means spreading your investment capital around as many different vehicles and asset classes as possible. As an example, you may decide to focus 20% of your portfolio on cryptocurrencies, 50% on equities and the remaining 30% on property. If one of the classes to which you are exposed declines in value while others rise, then you won’t lose everything – and the impact on your return will hopefully be small. When you’re starting out on a new business venture, it doesn’t matter how experienced you are, how fantastic your idea is; creating a business requires a huge amount of hard work. It can be an exciting process, however, there are lots of things that can go wrong but the potential benefits are huge. Getting your business going and having it succeed is not easy and requires a healthy amount of funding, which must then be spent in the correct way. So, what can you do to get off to the best possible start? Planning and then planning more is essential, cash is king and if you don’t have a healthy flow throughout the business, it will only end in trouble. 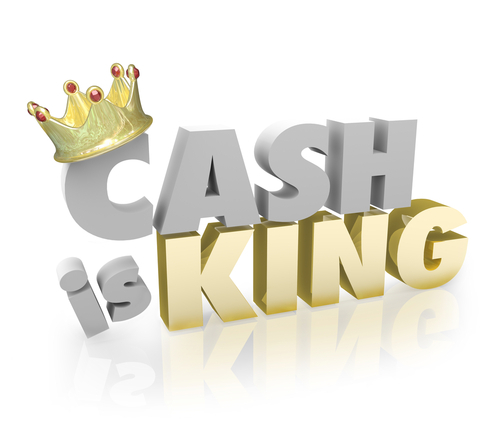 Cash is the lifeblood of any business, ensuring that you plan and save, can potentially keep you out of trouble. When it comes to funding and aiding cash flow, there are some effective tasks which you can put into place to ease things along. Whether you’re starting a new business or are already running one, having a reliable trustworthy accountant can be hugely beneficial for the business. They can offer advice on what sort of organisation your business needs to be (a sole trader, partnership or limited company) and provide good advice about taxation. 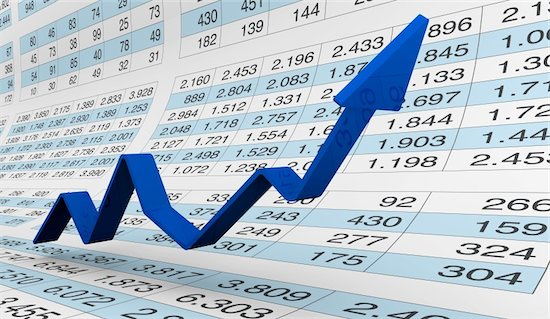 Accountants can also relieve some of the workload on a business especially if you are a relatively new entity. Your accountant can also do all the necessary book keeping for certain records and tell you the correct places where your company needs to be registered. This can allow business owners to focus on their usual job and day to day running of the business. But where can you get start-up funds from?